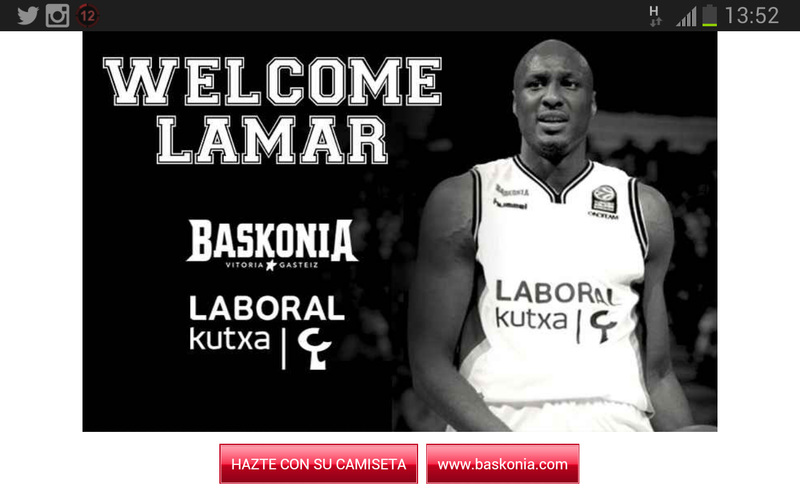 In a recent post we have spoken about the importance of basketball in the Basque Country and we have just learned that the team of Vitoria-Gasteiz, Caja Laboral Baskonia will host the NBA star, Lamar Odom. Surely it will be even more interesting to visit Vitoria and see a match of this team live! Do you want to see it? Do you want a private tour to complete your Basque experience?